Over the years we have carried out hundreds of supply and installations, all of which have one thing in common – a happy satisfied customer. We try to get customer reviews or testimonials from all our clients but more so, we like to get before an after shots, because we believe that seeing is believing! 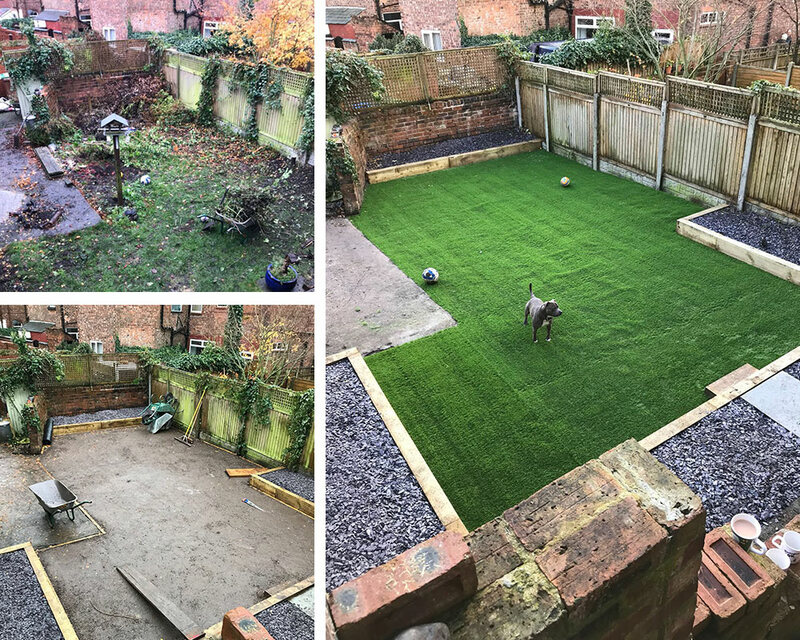 Check out the artificial grass gallery below to see how this revolutionary product can change your garden!